Was Tekashi 69 The Informant Of The Chief Keef NYC Shooting ??? 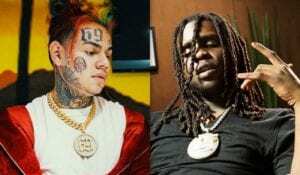 Was Tekashi 69 the informant of the Chief Keef NY shooting?Apparently, associates of New York rapper Daniel Hernandez have been slapped with federal indictments. Two men (Anthony Ellison and Denard Butler) are in police custody so far. The third man, Anthony McKenzie has not been arrested yet. 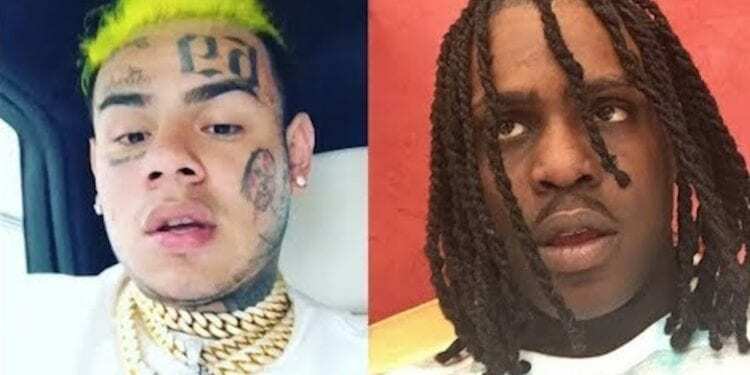 Did Tekashi 69 pin Kooda B for Chief Keef Shooting? 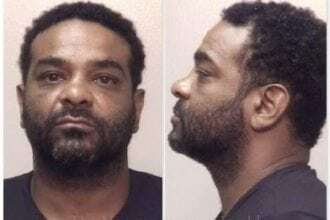 Three known associates, Kintea McKenzie, Anthony Ellison and Denard Butler were said to be connected with the crimes. Sources tell TMZ that Tekashi dropped a dime on at least one of the men(McKenzie) who has been indicted. However, neither the U.S. Attorneys’ office nor Tekashi’s lawyer have confirmed or denied the new allegation made against Tekashi. Authorities were told that McKenzie aka Kooda was paid $10,000 to shoot Keith Cozart aka Chief Keef. McKenzie has not been arrested yet. However, Ellison is in custody for assaulting and kidnapping Tekashi. 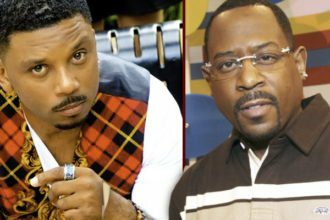 Both Butler and Ellison are due to appear in court soon. On Saturday, June 2, rapper Chief Keef was shot at outside W Hotel in New York. Keef told police he was confronted by two gun men outside the W hotel in New York. The rapper was shook by the incident.